LWBC is a small town group of regular people, with regular struggles, striving to be disciples of Jesus. We believe the Bible, God's love letter to the world. We trust Jesus as our Savior and submit to Him as Lord. We're not perfect, so we need God's grace and forgiveness. We're on a journey towards living a life to glorify Him, and we invite you to join with us, so we can encourage each other as an Owego NY church family. An important responsibility for each family is to pray for, and with, each other. 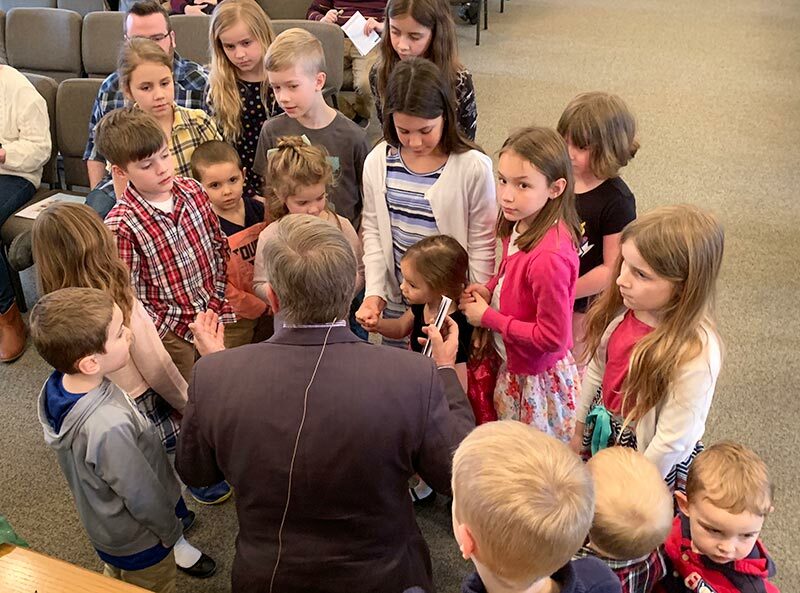 At LWBC in Owego, we teach our children (and adults) to talk with God for His provision and direction. Multiple times throughout the week, we gather together for prayer, just as Jesus prayed throughout His life. 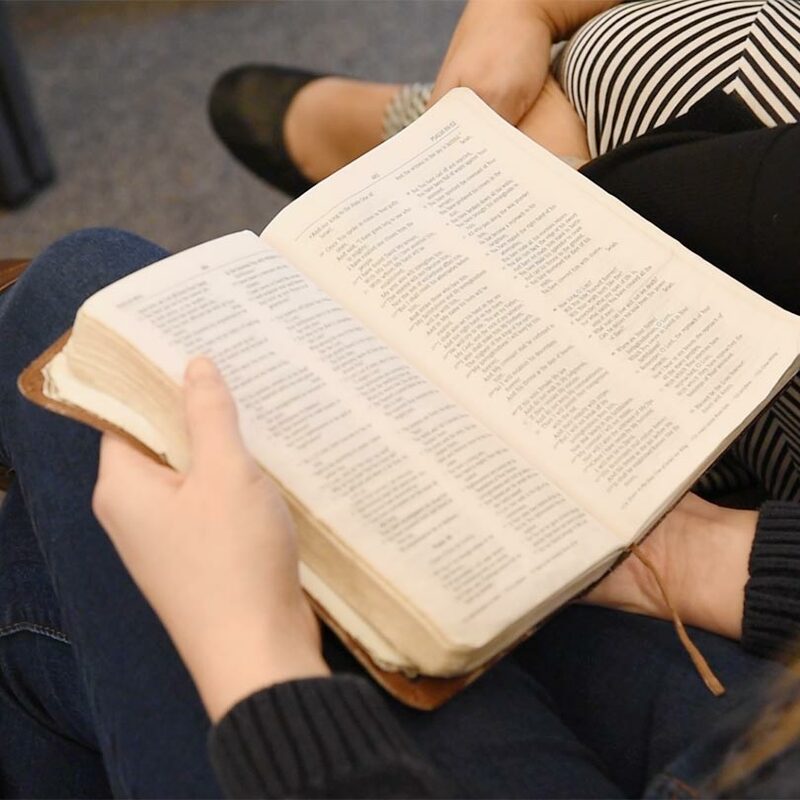 Whether you've never talked to God before, or have already experienced the peace that comes from casting your cares on Him, you are welcome to join in here at LWBC. Learn the Bible. Live for God. God gave us His Word and lovely told use to hide it in our hearts that we might not sin against Him. One of our core activities as a church is to study the Bible so we can understand how God wants us to live. Each time we gather together, we will look intently at Scriptures for wisdom, instruction, comfort, and hope. Whether you're new to the Bible, or have cherished its treasures for years, we welcome you to join us as we dig into the truths found within the precious pages and strive to live a life like Jesus. Our worship services are contemporary in style and Biblical in truth. The Psalms teach us to use many instrumental and vocal talents to lift up the Name of the Lord in praise. We come together as a church family to worship twice a week. We invite you to come as our guest and praise Jesus with us. 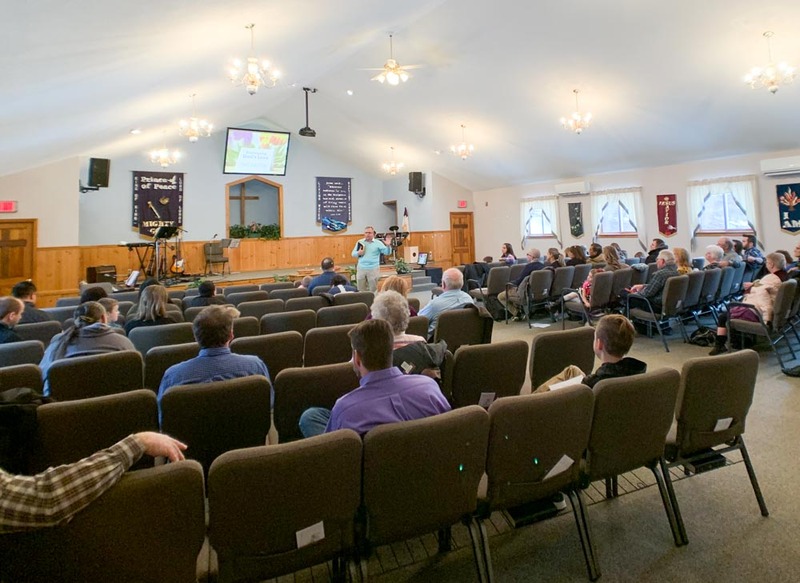 Want More Info about our Church in Owego NY?